As reported in an 1854 Harper's Monthly piece, the Germania Musical Society was likely the "band" who played at Fort Adams one afternoon when the Fort was "turned into a Hyde Park" with "Horsemen and chariots" parading to the music. The scene depicted by Harper's was idyllic: "The lovely ladies…smile and bow. The ribbons flutter, the gloves glisten. The air is soft, the band plays pleasantly; over all shines the summer sun." Undoubtedly, music and dancing were main attractions in Newport as it emerged throughout the 19th century to become a world-class resort destination. This impactful feature of the summer experience extended from Bellevue Avenue all the way to the tip of the island at Fort Adams. 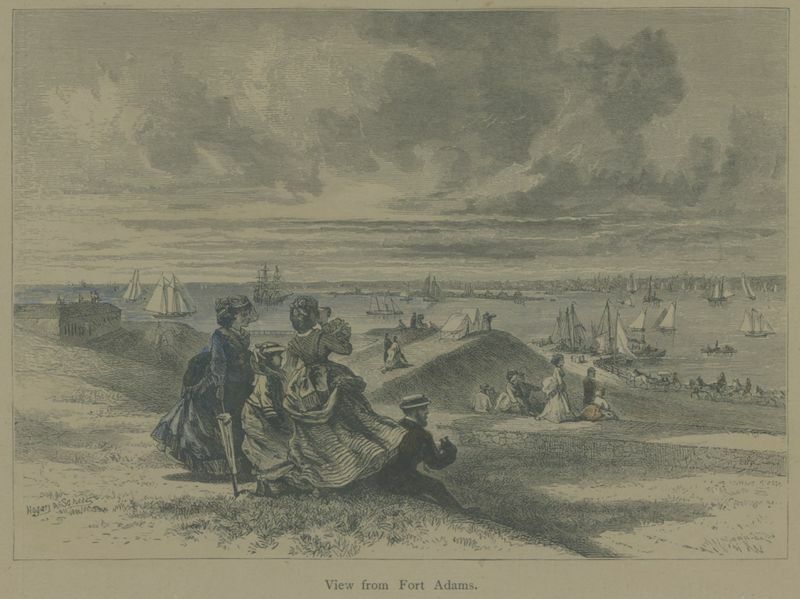 Opened in 1799 to function as a coastal defense site, Fort Adams also became a place where people gathered to celebrate the natural beauty of their surroundings, oftentimes with music. An article from the Newport Mercury on July 25, 1857 mentions a reunion of the Germania under the direction of William Schultze, including a performance at Fort Adams which commenced their season. Later that summer, the Mercury added, "On Monday closed the drives to the Fort…the fashion of driving to the Fort on stated days to hear the music of the Germanians is at an end." By 1857, both Newport's "hotel period," and with it the era of Germania Musical Society performances, was coming to a close. The boom and decline of Newport's "hotel period" and the Germania's heyday took place 100 years prior to the more contemporary summer celebrations that Fort Adams is now famous for. As if the Newport Mercury foretold this story, the paper stated in 1857: "…the crowds thronged there on pleasant days out-numbered the gathering at any other point on the island. The distance from town is about the right one for such a drive, the parade ground is admirably adapted to the purpose, and the music in itself was an attractive feature." With the rise of Newport's renowned music festivals and cultural events during the 20th century (many of which take place at Fort Adams), the legacy of the Germania Musical Society and the central role of music in Newport's summer experience continues today. 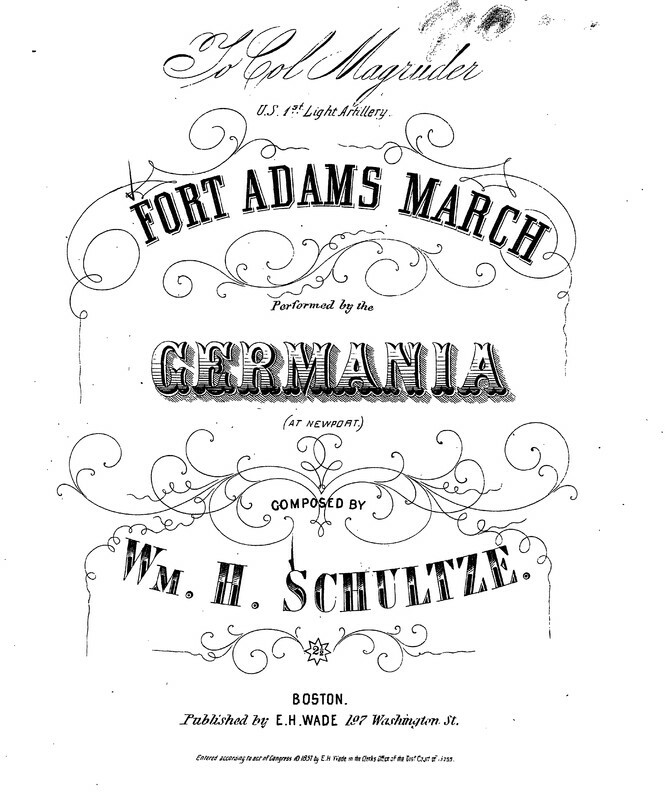 "Fort Adams March" Title Page: The "Fort Adams March" was composed by esteemed Germania first violinist William Schultze. The piece was published in 1857 by E. H. Wade of Boston, MA, around the same time that reports surfaced of a Germania reunion at Fort Adams under Schultze's direction. In Recollections of an Old Musician, Thomas Ryan writes adoringly of the young and "handsome" Mr. Schultze, exclaiming, "It is easy to infer that female admiration laid siege to the heart of this ideal 'first violin,' and he became the pet of musical Boston." Schultze wrote the "Fort Adams March" in 1857, in addition to other Newport themed pieces and went on to become an esteemed Professor of Music at Syracuse University. He passed away in 1888. For further reading about the Germania Musical Society's intriguing musical story, including their significant and long-lasting contributions to American musical culture, check out Dr. Nancy Newman's book, Good Music for a Free People: The Germania Musical Society in Nineteenth-Century America. 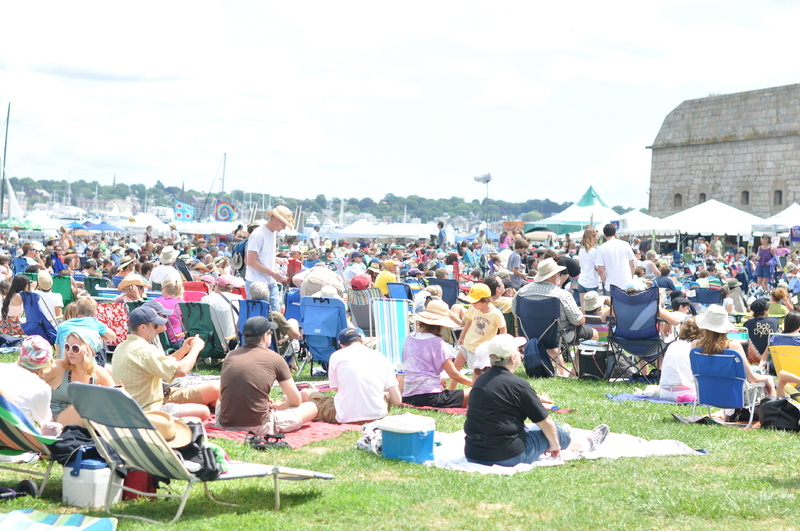 As it was in the 1850s, Newport, and specifically Fort Adams, remains a vibrant center for summer music celebrations, including the Newport Music Festival, Newport Folk Festival, and Newport Jazz Festival. For more information, check out: http://www.newportmusic.org and https://www.newportfestivals.org. 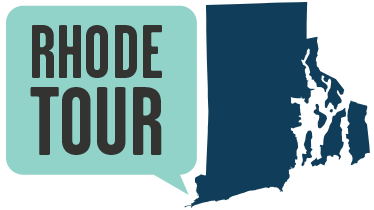 Brian Knoth, PhD, “Fort Adams,” Rhode Tour, accessed April 21, 2019, http://rhodetour.org/items/show/339. Music and Dancing at the "Queen of Resorts"